Manufactured by Mopar, this set of front brake rotors is designed for 2007-2015 JK Wranglers. Note that these rotors will not fit export model Wranglers with the “BR6” brake code. 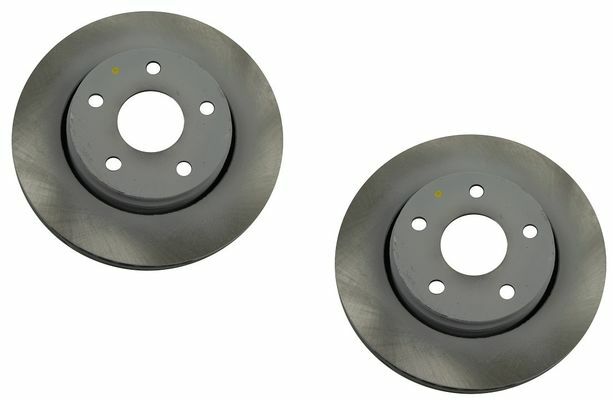 The front brake rotors are sold as a pair and are item number 2060137AB. Will not fit export model Wranglers with the "BR6" Brake code.